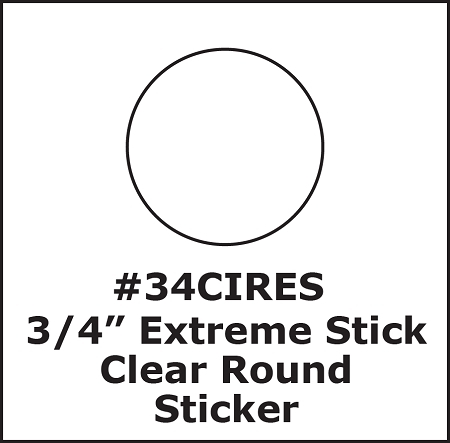 These three-quarter inch Extreme Stick crystal clear labels can help reduce theft and tampering when used as security seals and labels. 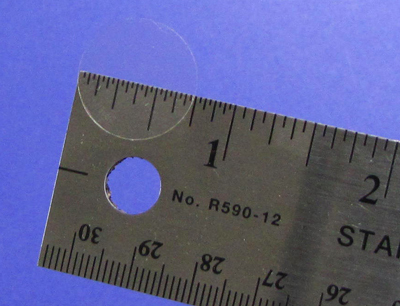 They are "Ultra Clear" security seals. 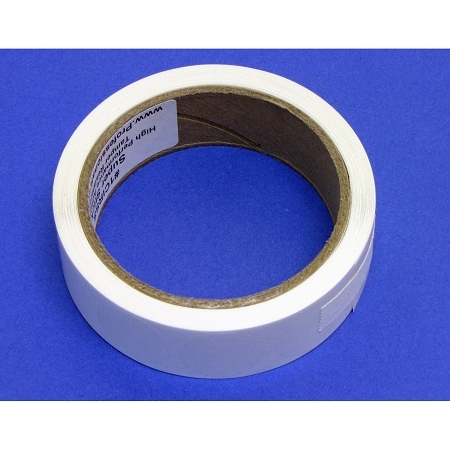 .75" Extreme Stick is available in a see thru clear poly stock which has a permanent high performance pressure sensitive strong adhesive. Due to their size, they should only be used on very small and light packages.